Mr. 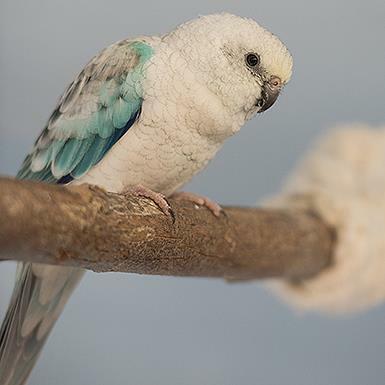 Freeze came to Best Friends after being rescued with 300+ other birds in a bad situation. 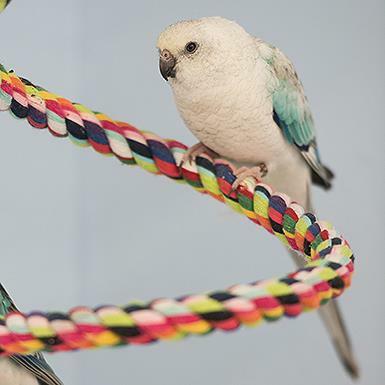 Because of this rough start in life, he can be very shy, and would do better in an aviary setting.